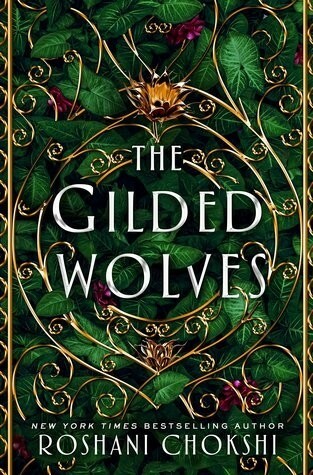 Spotlight on The Gilded Wolves (Roshani Chokshi), Excerpt, Plus Giveaway! I think the cover is stunning! The synopsis sounds great! I love, love, love the cover! The book sounds like an amazing historical read! Love this cover! Sounds so good! 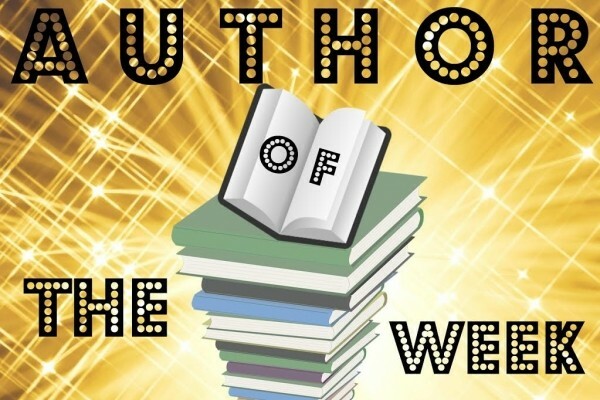 Author Of The Week: Chat with Roshani Chokshi (The Gilded Wolves), Plus Giveaway! The cover is gorgeous and the colors mix so well. I think the story sounds really good! The story sounds really interesting, and I love the cover. It's stunning, and the green really pops.